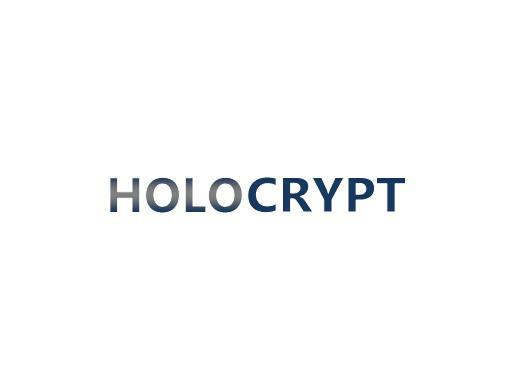 HoloCrypt.com is a great domain for a cryptocurrency management app. Also a great name for a newsletter dealing with bitcoin and other cryptos. Name your business HoloCrypt today!